Our community is not scared away by big, scientific words. In fact, they're hungry for this information! So we love working with experts to bring it to you. 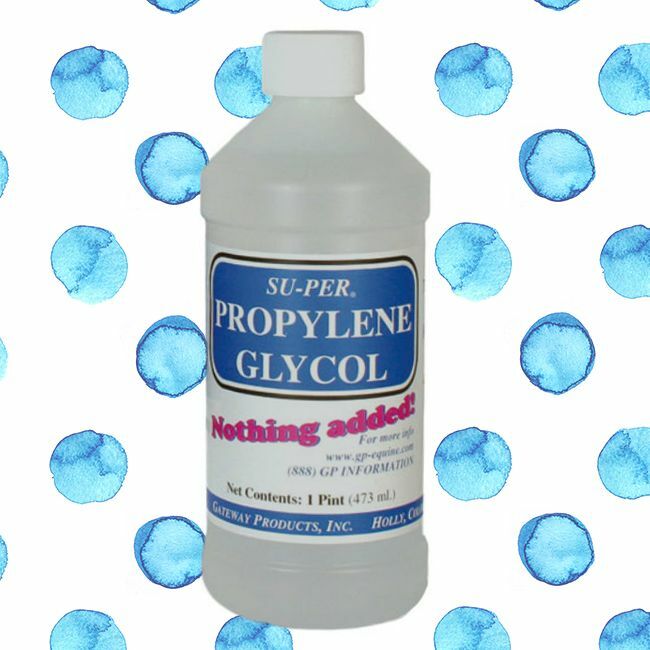 Propylene glycol was your most clicked-on ingredient this year. 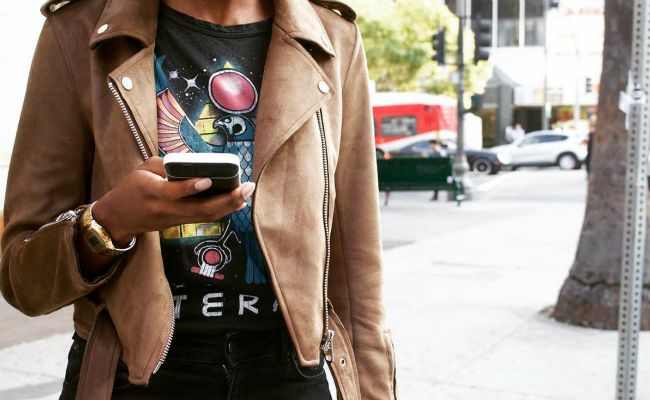 This article was so much fun to put together because we got to hear from talented stylists all over the country. 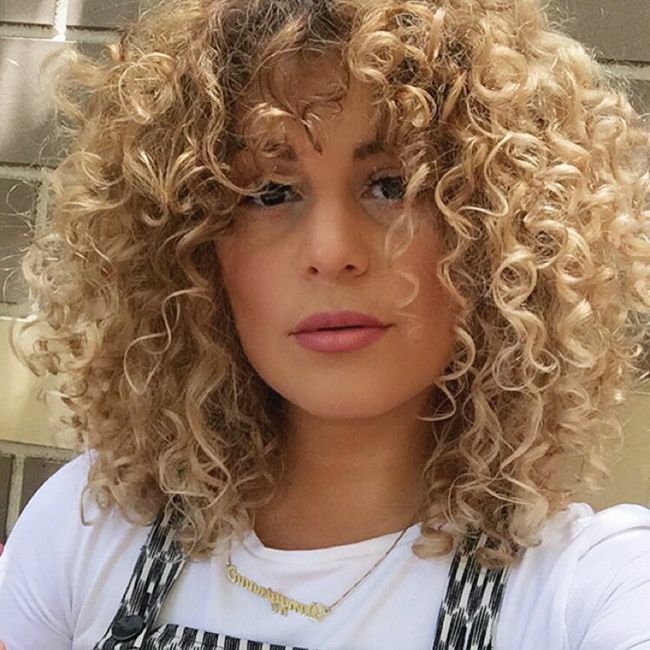 If you're still deciding on whether or not to try curly bangs - this is the year. Our Editor Amanda shared her personal favorite conditioners, and it was so much fun to read all of your input on your Holy Grails in the comments. 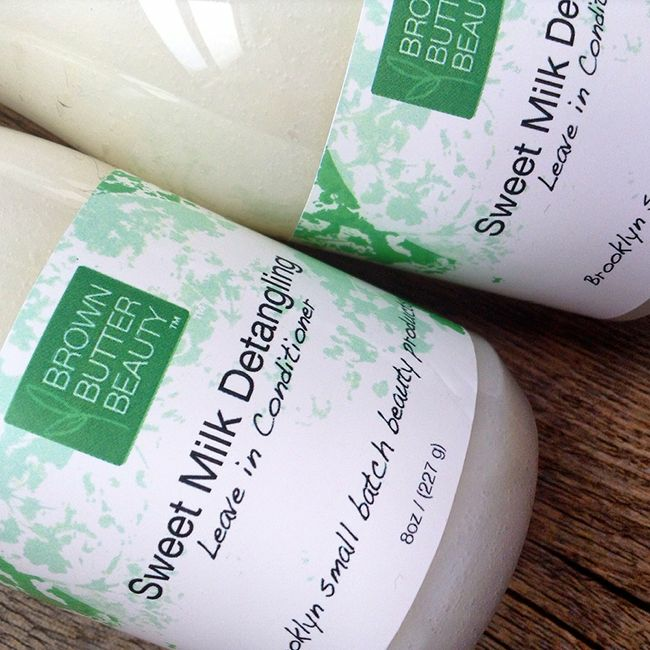 If you're still on a hunt for a conditioner than can melt your tangles, this is the perfect place to start. While we're a hair publication and not a food or nutrition one, it is undeniable that what you put into your body plays a huge role in how your hair and skin looks and feels. If you're considering going vegetarian this year, read Whitney's story on the way it impacted her and the adjustments she made. 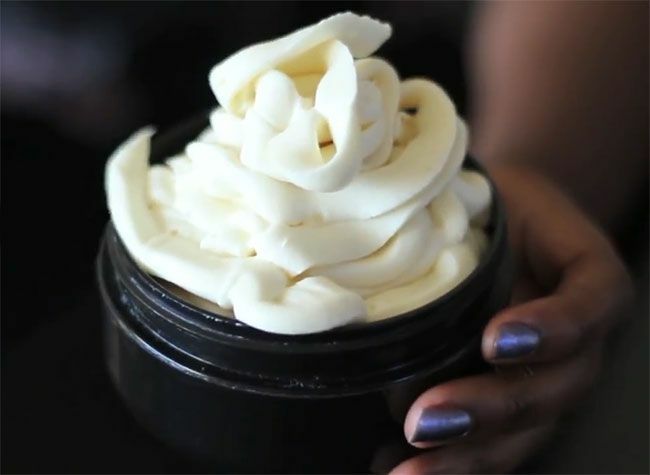 No one wants to add 20 more minutes to their morning routine, so if getting better curl definition is as easy as cutting out a few things you're already doing, that is ideal. Plus, we think this stunning photo of our reader Caitlin helped too. The idea that you have to straighten or alter your natural texture for special events is so 2015. 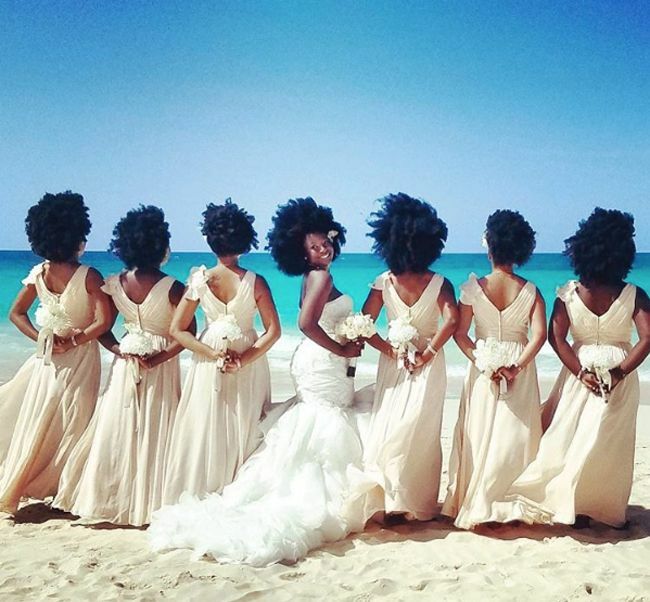 In 2016 the internet went wild for this natural hair bride and all of our natural haired bridesmaids. Shower time can be slightly terrifying when you're losing large amounts of hair due to shedding or breakage. 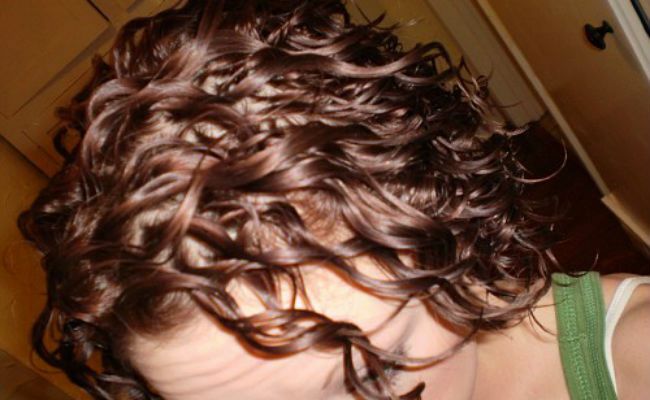 NaturallyCurly Contributor Ashley Glenn was able to combat hers with these changes to her regimen. There's nothing worse than the thought that the time and money you're spending on your hair is actually doing nothing. 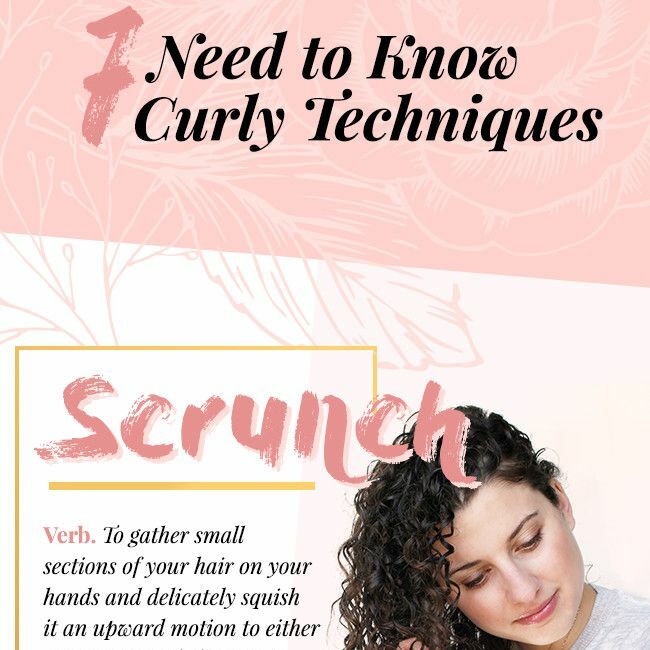 This year we focused on the Curly Girl Method for a whole week, and while it's not a new concept, there was still plenty of interest in it. 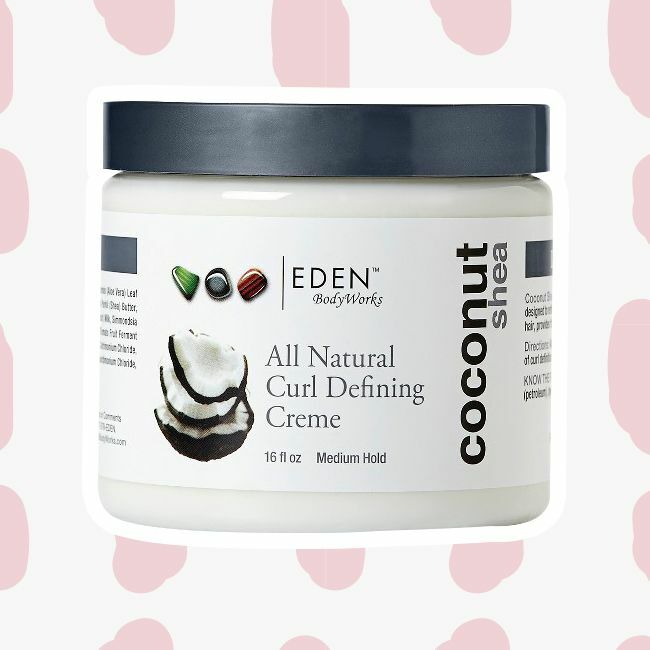 Not only did you love this list of CG-friendly products, but you also couldn't get enough of the 10 Curly Girl Approved Products You Can Find at the Drugstore. 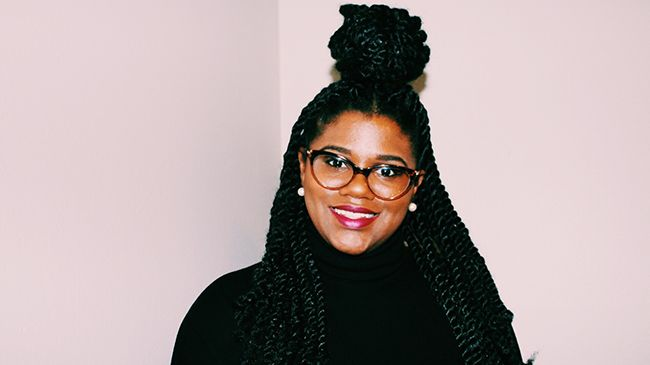 "Since my hair experienced a significant amount of growth, I haven't been certain of night-time maintenance methods especially because its length does not permit pineappling. Wearing mini puffs as an overnight protective style helped me maintain second and third-day hair. Vanessa Osbourne's article also informed me that hair breakage is inevitable if too much twisting occurs. It changed the way I approach my evening hair maintenance routine. Very informative and practical advice. Loved it!" "I had a lot of favorite articles this year, but one of the recent ones was Why You Need to Give Yourself the Gift of Love This Busy Holiday Season because one thing I think many of us needed after such a tumultuous, devastating year was a mere ounce of hope and encouragement. 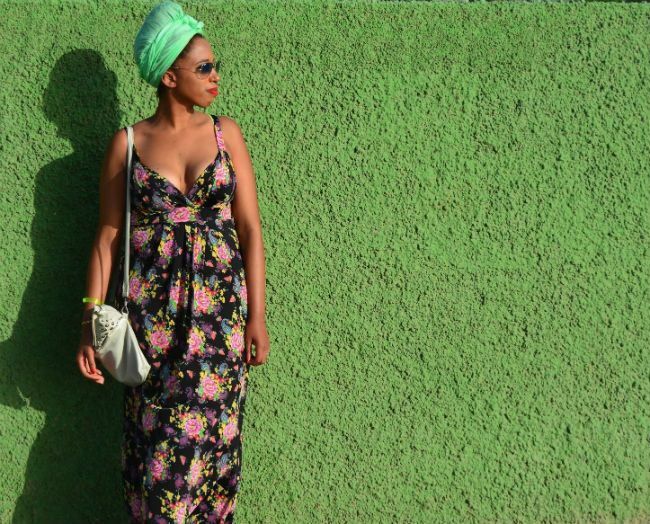 I enjoy reading the NC articles about positivity, sisterhood, and of course, nurturing self-love." "Our community is so knowledgable, and I love reading what tricks are working for you and the methods you've invented. 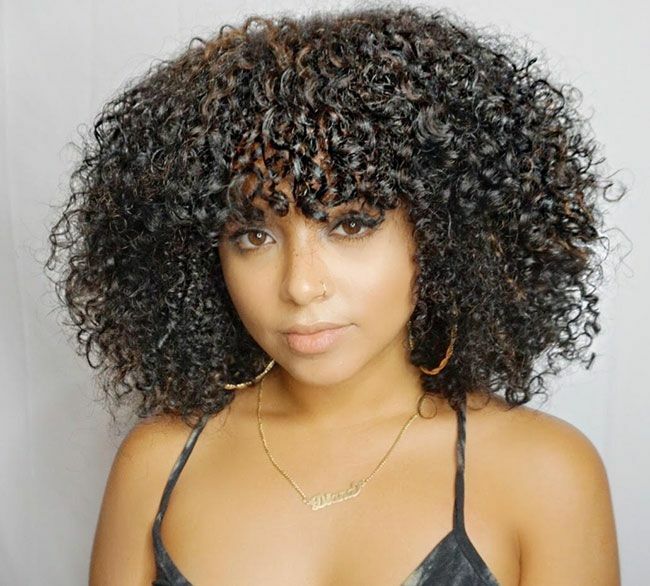 This curl defining technique by CurlTalk user Smasters467 is key to achieving volume and definition with my wavy curls. With wavy hair, if you manipulate it too much you'll lose your curl, but if you don't manipulate it enough it might dry flat. This technique is a lifesaver!" Tell us in the comments below, what was YOUR favorite article of the year?